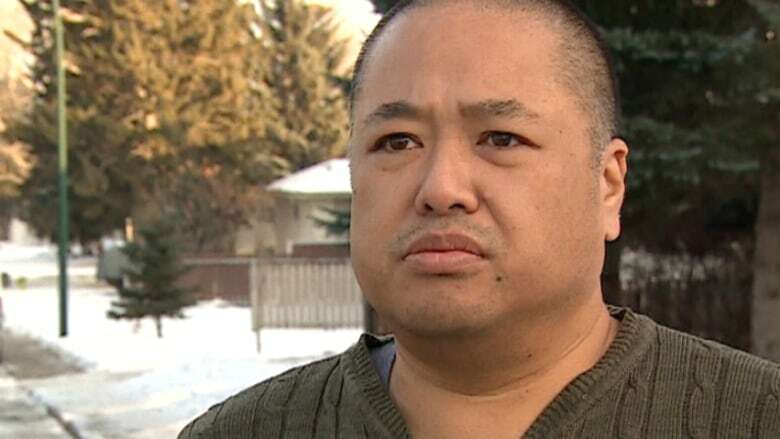 The parent of a LBGT son has resigned from the board of the Calgary-Glenmore Wildrose Constituency Association over the party’s policy on rights for gay, lesbian, bisexual and transgender Albertans. The parent of a LGBT son has resigned from the board of the Calgary-Glenmore Wildrose Constituency Association over the party’s policy on rights for gay, lesbian, bisexual and transgender Albertans. Terrance Lo — who describes himself as Asian, atheist and the surrogate parent of a gay son — resigned from his position as vice-president of communications with the association in a letter Monday. “This is not a decision I have taken lightly,” Lo wrote in the letter. “The disastrous, mean-spirited and misguided campaign exposed me to the fact that the culture of the party needs to evolve to survive, and has taken a dangerous step back. 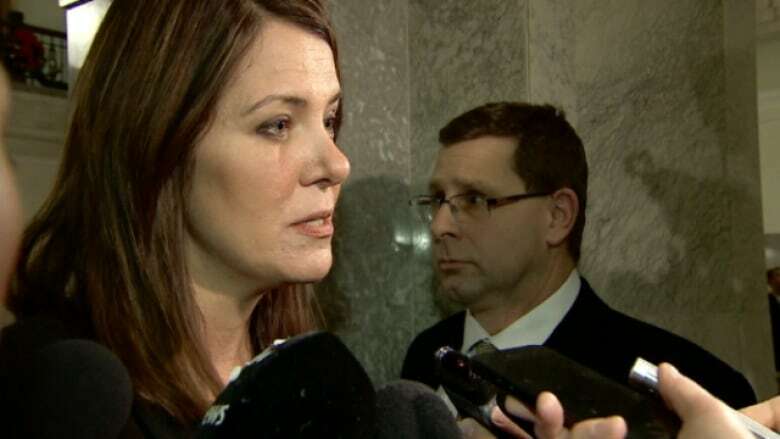 Lo said when he joined the party he hoped to change the “ill perception” the Wildrose earned with the “Lake of Fire” debacle during the last provincial election campaign. He also believed he was in the “right party” when leader Danielle Smith advocated for the inclusion of LBGT rights in party policy in 2013. Lo says recent events, including rejection of that policy at the party's AGM last weekend, have prompted him to change his mind. "What I honestly believe right now is that the party is now being hijacked by a small group of very small-minded people," Lo told CBC News. Smith said she read Lo’s letter and called him to discuss his comments. “I was disappointed, obviously, and hope that we can take some actions over the coming weeks and months to earn back his support,” she said. Lo said it will take a lot to win back his support. "Based on the people who have started attacking me, I feel that I not only made the right decision [but] I should have made the decision months ago," he said. Smith hopes the party can rework the policy to find the right language for everybody. She thought the party had a consensus on last year's statement and said the vote came close this year. “These issues are ones that people feel very passionately and strongly about,” said Smith. Delegates at the Wildrose AGM voted 148-109 against the motion last Saturday. It would have made the affirmation of equal rights for every person, regardless of their religion and sexual orientation, part of party policy. Instead party members voted to maintain their existing policy recognizing that "all Albertans have equal rights, privileges and responsibilities."